At e-carscyprus.com we offer competitive financing plans and great rates on all of our new and pre-owned vehicles. Our advisors will guide you through the entire process, from the application to the final signature. We accept payments via credit card, check, and cash, and offer flexible financing options. 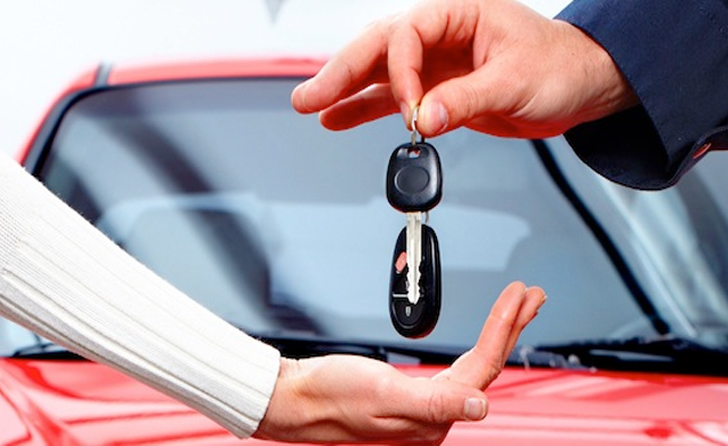 So if you want to buy a vehicle, we’ve got the right plan that fits your needs.